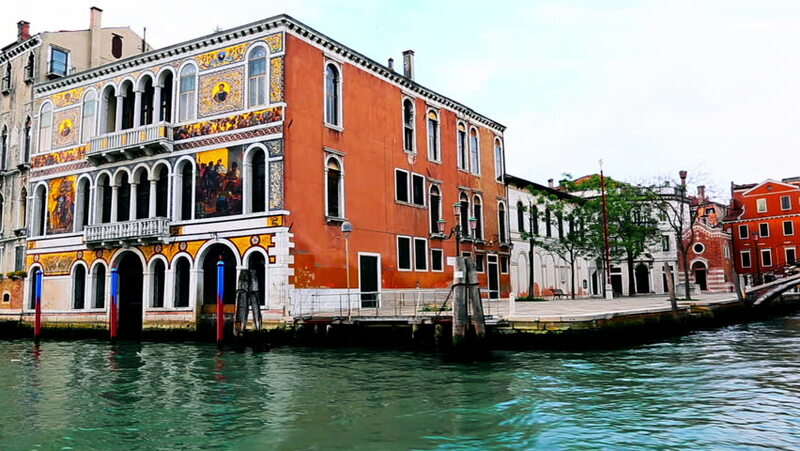 4k00:09VENICE, ITALY - APRIL 23 2018: Palace of Veneto Region on Fondamenta Santa Lucia in Venice, Italy. 4k00:07Stabilized Shot of Venice Grand Canal in Italy from tourist boat. - As UNESCO world heritage, Venice is an important tourist destination in Italy with its beautiful cityscape, also busy port of Italy.